The Las Vegas Golden Knights arrived in Sin City in 2017 and became the undeniable talk of the town. Before the team’s arrival, no one believed Las Vegas was a sports town. Sure, the city hosts major boxing and UFC events, but does anyone remember the Las Vegas Outlaws of the XFL? We didn’t think so. 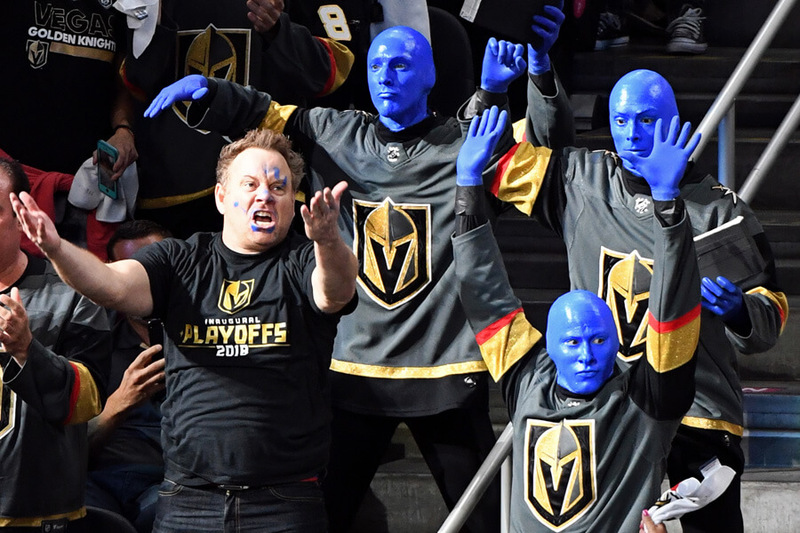 Since the Golden Knights sold out every home game and advanced to the Stanley Cup Finals in 2018, it’s time to reassess what sports mean in Las Vegas. Here’s the proof that sports and sin go hand-in-hand. You won’t believe which Golden Knight is the Capitals kryptonite! Before the start of the 2017-18 NHL season, oddsmakers gave the Vegas Knights 200-1 odds to make the Stanley Cup Finals. Those odds ballooned to 500-1 for a Stanley Cup championship. Anyone who placed a bet on the team to make it this far must be smiling. A small $10 bet would already have paid out $2,010. Those waiting could have a bigger payday ahead. The Golden Knights need four wins to take home the Stanley Cup trophy. A similar bet with increased odds is worth over $5,000! According to reports, the largest bet placed at those odds was $60. A win would net the better over $30,000! 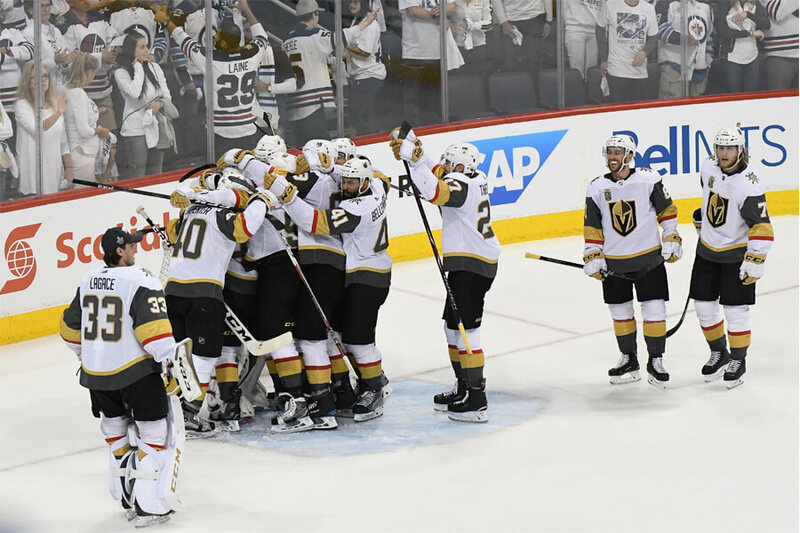 Game one of the 2018 Stanley Cup Finals will take place in Las Vegas, giving the Golden Knights “home ice advantage.” During the regular season, Las Vegas went 29-10-2 at T-Mobile Arena. From October 13 to November 28 they went undefeated. The playoffs have been even nicer to the Golden Knights. Storming their way to the final round the team went 6-1 at home. The loss was against the San Jose Sharks, who took Las Vegas to overtime before scoring the winning goal. Because of home ice advantage, oddsmakers currently have the Golden Knights favored to win the Stanley Cup Finals. Up next, the emotional way the Golden Knights helped the city heal. One week after 58 people were killed in a mass shooting in Las Vegas, the Golden Knights played their home opener. It’s often said that the return of normalcy helps start the healing process. Like the Mets playing their first game in New York after 9/11, the Golden Knights let the city of Las Vegas know that things would eventually be okay again. 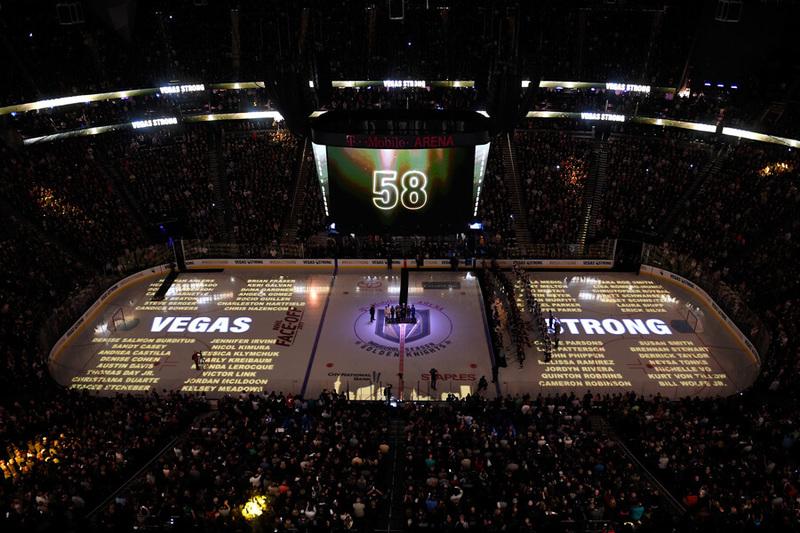 Before the game, the team projected the names of all the victims onto the ice. Derek Engelland then told the sold-out arena they “will do everything we can to help you and our city heal. We are Vegas Strong.” By the time of the final whistle blew, Vegas had dismantled the Arizona Coyotes 5-2. The Las Vegas Golden Knights finished the season with 109 to land on top of the Pacific Division. Their Stanley Cup Finals opponent, the Washington Capitals, ended the season in first place of the Metropolitan Division with 105 points. Still, both teams had to take down the top teams from the other divisions. The Capitals beat the Winnipeg Jets in the Eastern Conference Finals. The Jets finished atop the Atlantic Division with 113 points. The Golden Knights beat the Winnipeg Jets to advance to the Finals. Winnipeg placed second in the Central Division with 114 points. When Bill Foley brought professional hockey to Las Vegas, he said the team had a chance to make the playoffs in three years and win the Stanley Cup in six. Boy, was he wrong. We’re guessing he did not place any bets before the season started! To be fair, the last expansion team to make it to the Stanley Cup Finals was the St. Louis Blues in 1967. Across every major sport, only the 1998 Chicago Fire of Major League Soccer advanced to the title match, which they won. If Vegas wins the Stanley Cup, they will officially become the second professional sports team to accomplish the feat. The Las Vegas Golden Knights finished their expansion season with the 17th best attendance numbers in the league. Those numbers don’t tell the whole story, though. T-Mobile Arena claims to hold 17,500 fans for NHL games. Average attendance for the Golden Knights was 18,042. If the numbers are correct, the Las Vegas Golden Knights oversold every home game by 542 tickets. Only three other teams had higher oversell rates. One of those team was their Stanley Cup Finals opponent. The Washing Capitals home holds 18,500 fans. They averaged 19,000 tickets sold per game. 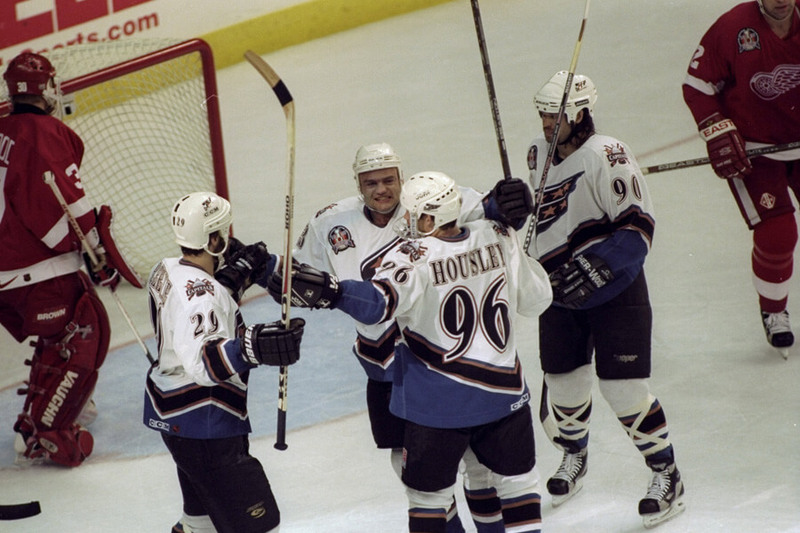 The last time the Washington Capitals reached the Stanely Cup Finals was 1998. They lost to the Detroit Red Wings. Since then Washington has had a reputation for breaking their fan’s hearts. Their path back to the Stanley Cup was full of ups and downs. In their first-round series against the Columbus Blue Jackets, they had to rally back from two games down. Facing the Tampa Bay Lightning in the Eastern Conference final, they fell down three games before winning games six and seven, giving their loyal fans something to celebrate. Up next, learn how Marc-Andre Fleury has become the Capitals worst nightmare! The Washington Capitals will attempt to slay their white whale in the 2018 Stanley Cup Finals. 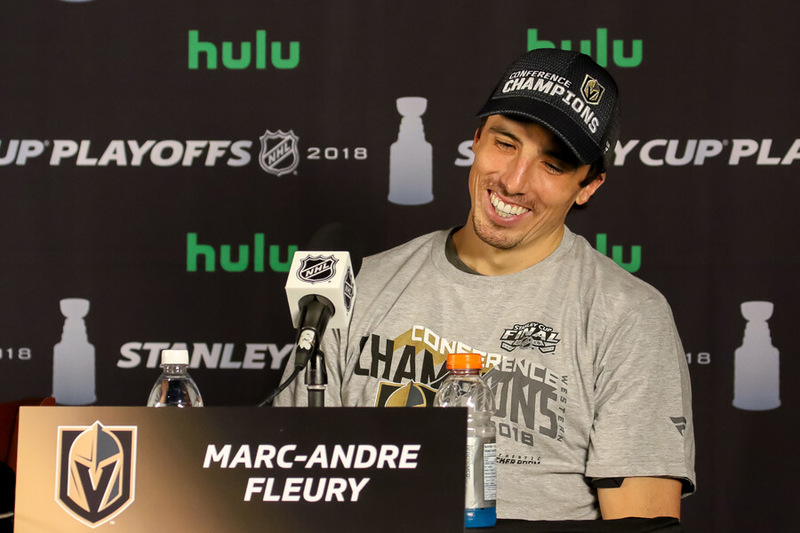 His name is Marc-Andre Fleury, and he plays goalie for Las Vegas. He was also the goalie for the Pittsburgh Penguin’s when they beat the Capitals in game seven of the Eastern Conference Finals in 2017. The Capitals have lost to the Penguins a lot in the playoffs. Twice they have been eliminated by Marc-Andre Fleury-led Pittsburgh teams. Despite beating the Penguins in 2018 to make the Finals, the Capitals still have one major test directly in front of them. The good news is Fleury has a .902 save percentage in the playoffs against Washington. The bad news is he is stopping goals at a .942 clip this year. The Las Vegas Golden Knight cruised through the playoffs. They swept the Los Angeles Kings in the first round, then rested for nine days before taking on the Sharks. San Jose stretched the series to six games, but it never really felt like they could win. The Golden Knight lost their first game in the Western Conference Final, then rattled off four straight wins. 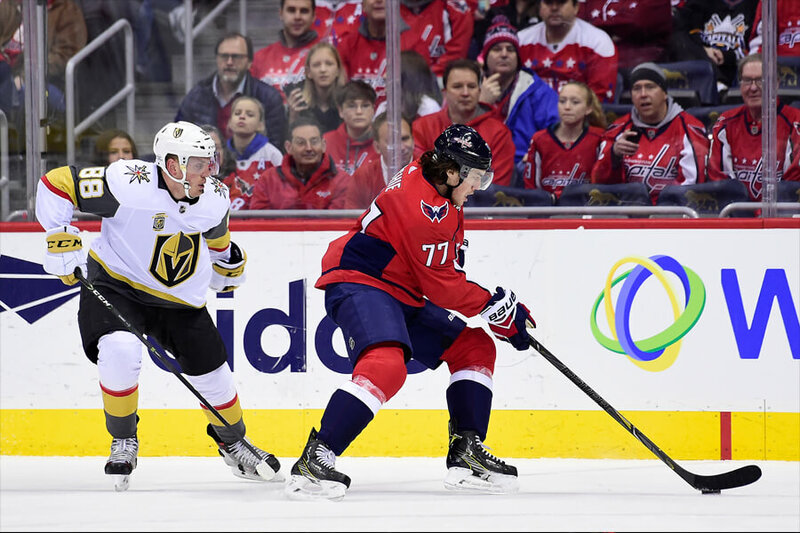 Facing Washington in the Stanley Cup Final should prove to be Las Vegas’ first real challenge this postseason. Washington has been inconsistent so far, but has shown an incredible will to fight and now has a chance to win the city’s first-ever Stanley Cup Title. 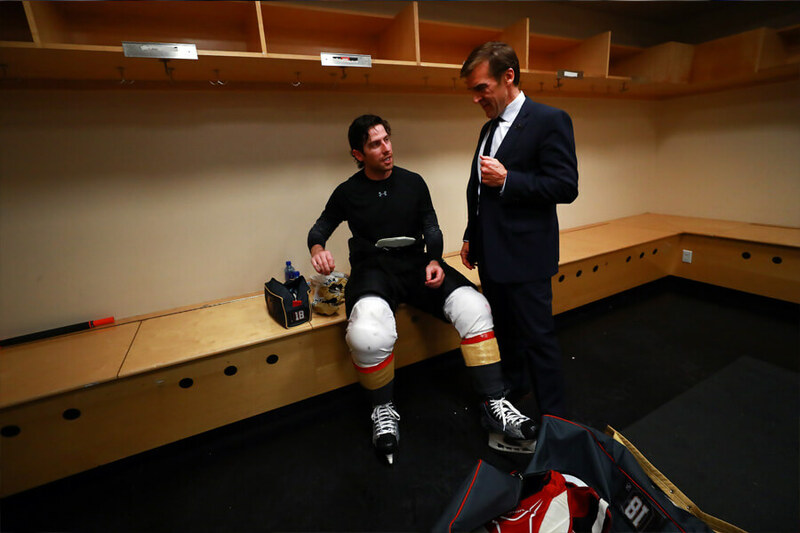 George McPhee is going to win the NHL’s GM of the Year award for his work with Las Vegas. Oddly enough, his road to the Stanley Cup Finals began with the Washington Capitals. In 1994, McPhee was hired to be the Capital’s general manager. He held the position until April 2014. When Vegas hired him to construct their roster, he was widely criticized for his efforts. The collection of talent he assembled was weird and didn’t seem to fit together. It’s clear now that McPhee had a plan. The aggressive Golden Knights are one of the fastest paced teams in the NHL. Now they’re about to find out if Washington can keep up! The Las Vegas Golden Knights have proved that the city’s locals love sports. With the arrivals of a WNBA team an NFL team coming, any second thoughts should be put to bed. Most famous for hosting boxing, Las Vegas should be known in the sports world as a top destination to take in a game. As you’re about to see, Las Vegas is a sports town. Locals love to take in games but have been denied professional teams for years. Whether fair or not, the gambling culture crippled Las Vegas’ chances in prior years. 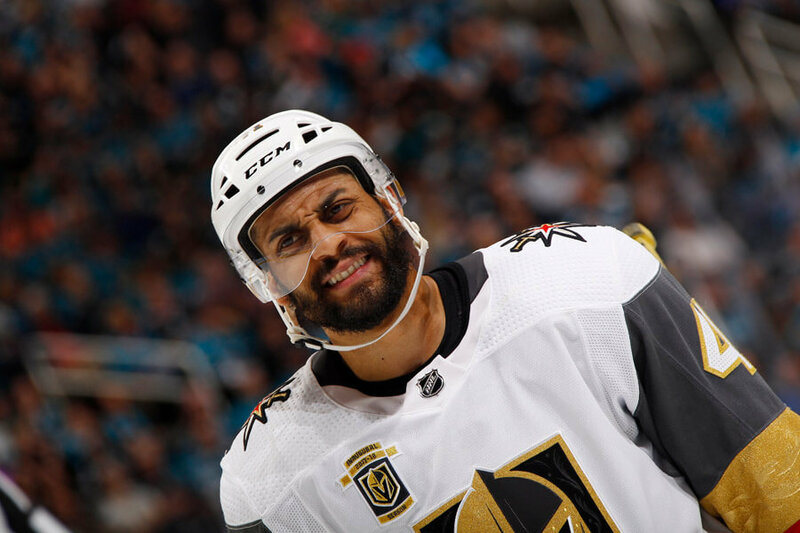 Now that the Golden Knights have changed the narrative let’s look at what sports already exist in Las Vegas, and what teams are just around the bend! The first UFC event ever held in Las Vegas was UFC 37 in 2001. It was held at Mandalay Bay with nearly 10,000 fans in attendance. Since then, the sport has blown up on the strip. 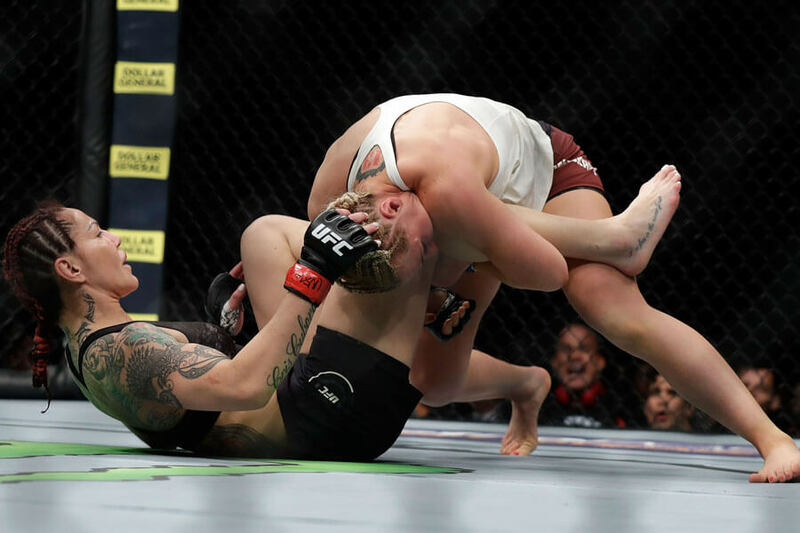 UFC 385 featured Ronda Rousey fighting Amanda Nunes. It was held at T-Mobile Arena with over 18,000 fans in attendance. The most recent UFC in Las Vegas drew 13,000 fans. The fights on the ticket weren’t as highly billed UFC 385, leading to lower, but still respectable, attendance figures. UFC isn’t the only game in town. It’s one of the hottest tickets for sure, but boxing is the sport that originally brought the heat to the Las Vegas. Boxing and gambling have been in a perfect marriage with each other for over 100 years. In the 1800s boxing was illegal in most states. Vegas allowed the brutal sport in its city limits, though, and the sport thrived. 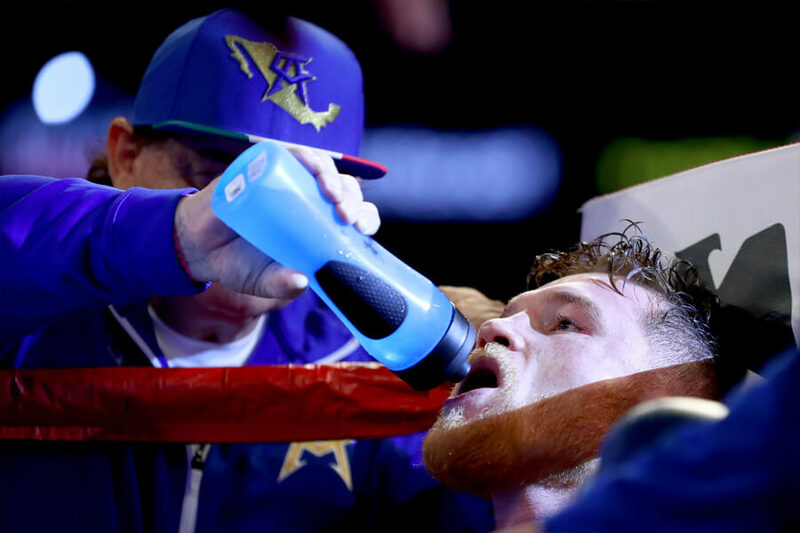 As boxing became legitimized, it stayed rooted in Vegas culture. The highest profile bouts are usually held in Vegas, either at the MGM Grand or Ceasar’s Palace. 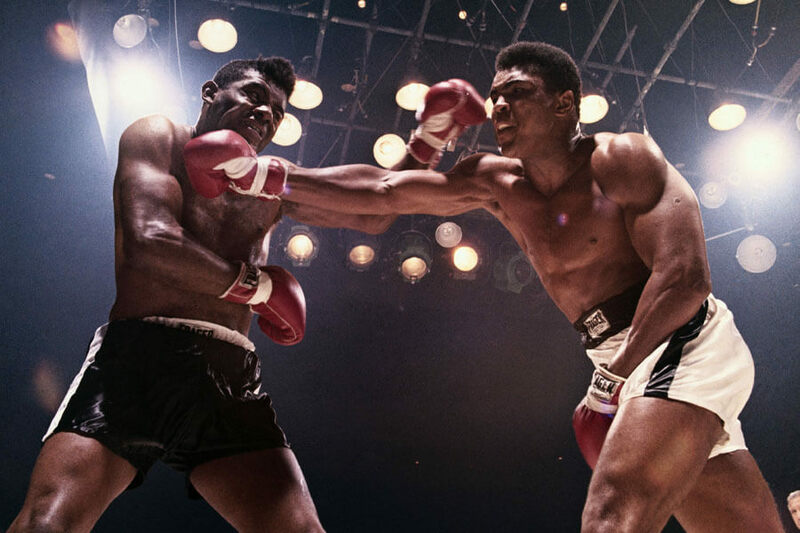 When Muhammed Ali fought Floyd Patterson, it was held in Vegas. When Mike Tyson took on Evander Hollywood, it was in Vegas. The list of high profile fights in Sin City is endless. 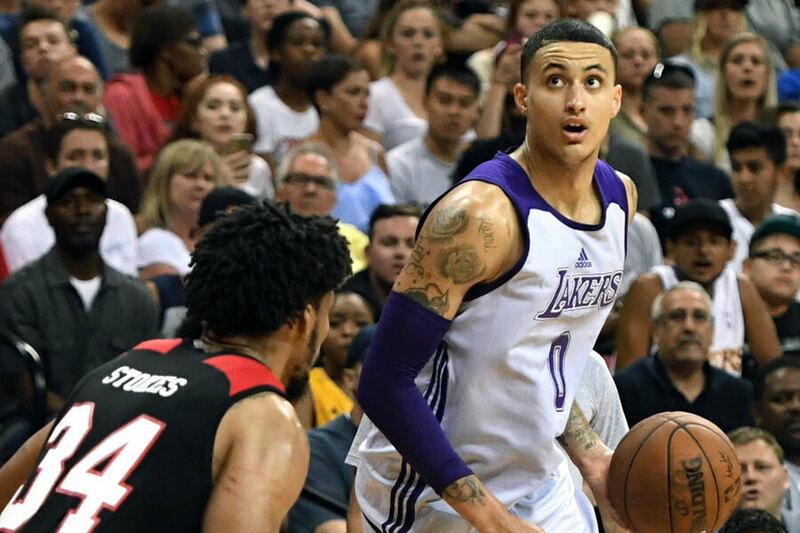 Every summer Las Vegas plays host to the NBA Summer League. 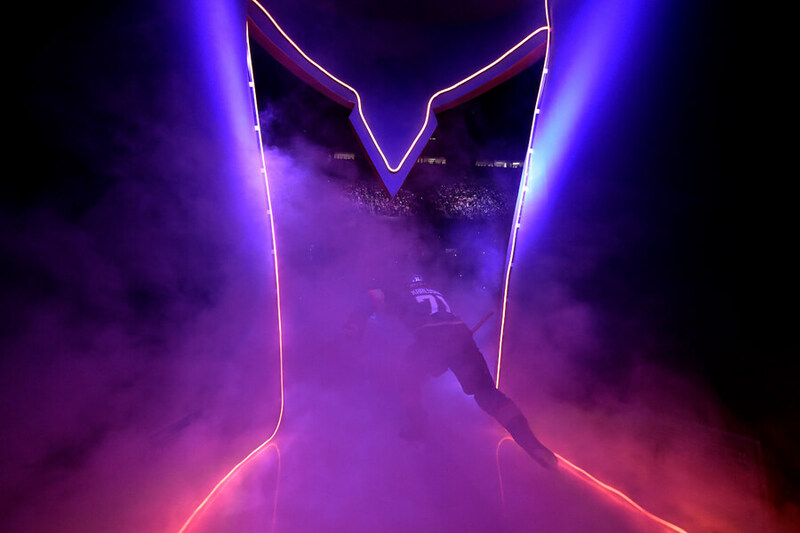 The preseason event is a tournament between rookies entering the league and top developmental prospects. The games are broadcast on national television as it has become one of the best spectator events of the Summer. With the opening of T-Mobile Arena in 2016, Las Vegas has begun hosting college basketball tournaments too. Eventually, the city would love to have its own NBA team. Until then, the Las Vegas Aces of the WNBA will have to do. As you’re about to see, the team will play its inaugural season in Vegas in 2018! 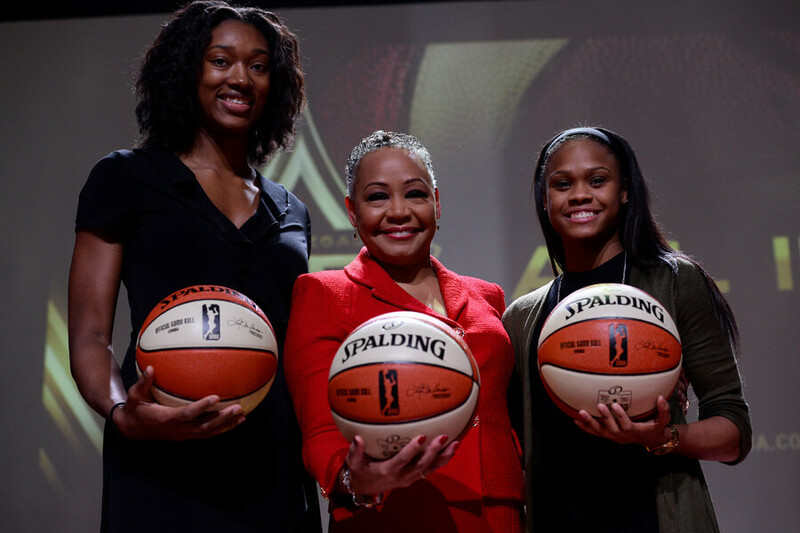 After 14 years in San Antonio, the WNBA franchise previously known as the stars has moved to Las Vegas. Rebranded as the Aces, Las Vegas will play its first season during the 2018 WNBA season. The move should be met with instant success. During their time in San Antonio, the Stars reached the WNBA playoffs seven times and made it to the Finals in 2008. The last three years, however, have not been lucky for the Stars. They have gone a combined 23-79. The change of scenery to a new city might be just what the doctored ordered! Las Vegas loves baseball, and baseball loves Las Vegas right back. The team is home to several MLB past and current greats, including Greg Maddux and Bryce Harper. The city has also been the home of the Las Vegas 51s, the New York Mets minor league affiliate. Playing in Triple-A level ball, the 51s are the final stop for Met’s prospects before they reach the major leagues. 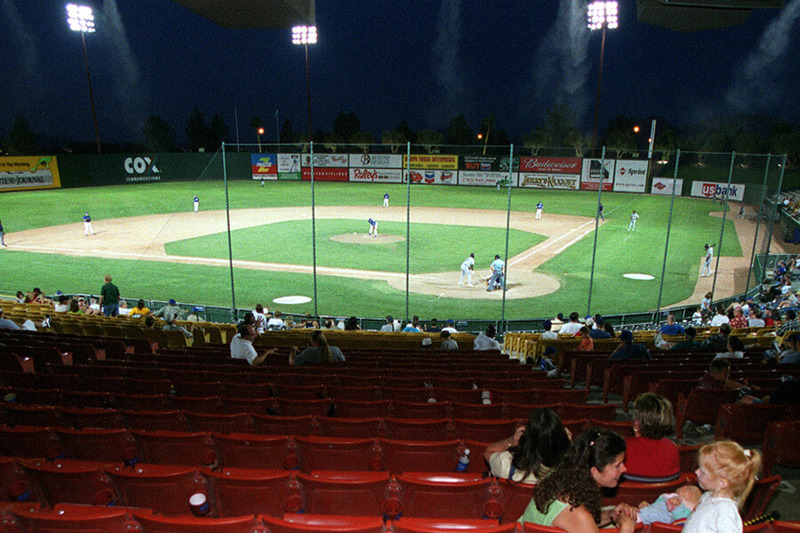 The 51s have called Las Vegas home since 1983 and have won two Pacific Coast League titles. They are named after Area 51, which is located 80 miles away. 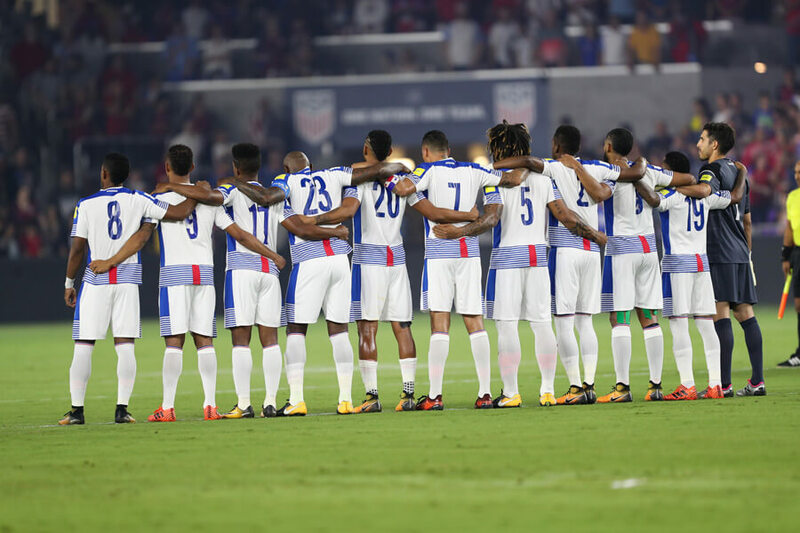 Stick around to see how soccer is making a comeback in Vegas! The Las Vegas Lights FC opened their first season in the United Soccer League in 2018. Their arrival marked the return of professional soccer to Las Vegas. The Las Vegas Seagulls previously played in the American Soccer League before it folded in 1979. For years the city tried to bring soccer back, including failed bids to win an MLS expansion team. The USL is considered the second tier league in the United States. Of course, several teams have jumped to MLS after proving their fan base. Minnesota United and Minnesota United are the two most recent examples. When Las Vegas Motor Speedway opened in 1972, it brought a new kind of spectator sport to Vegas. 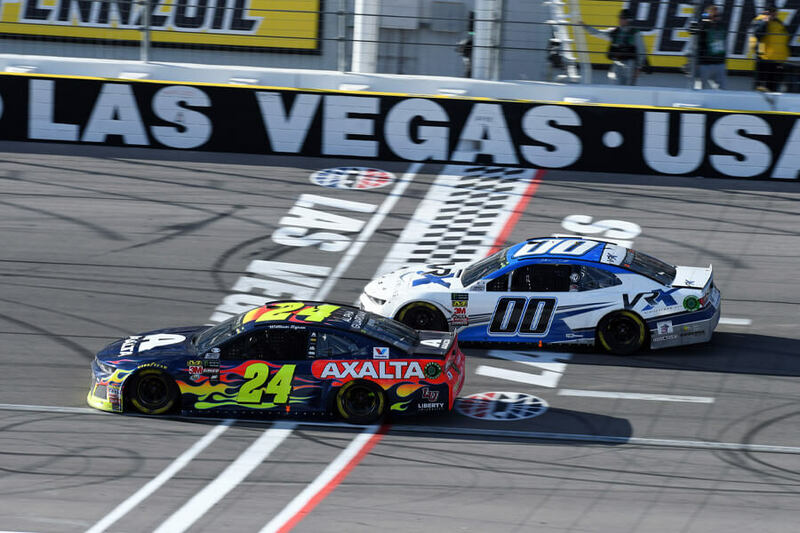 Initially only a drag strip and an open road course, an oval racetrack was created in 1996, and NASCAR said hello to Vegas. Since 1998, the Pennzoil 400 has been held annually at the 80,000-seat superspeedway. Mark Martin won the inaugural 267 lap NASCAR race. Jimmie Johnson holds the record for most wins, finding his way to victory lane four times. Kevin Harvick won the 2018 race, finishing in just under three hours. Stick around to relive the XFL and learn how it paved the way for the Raiders to move. 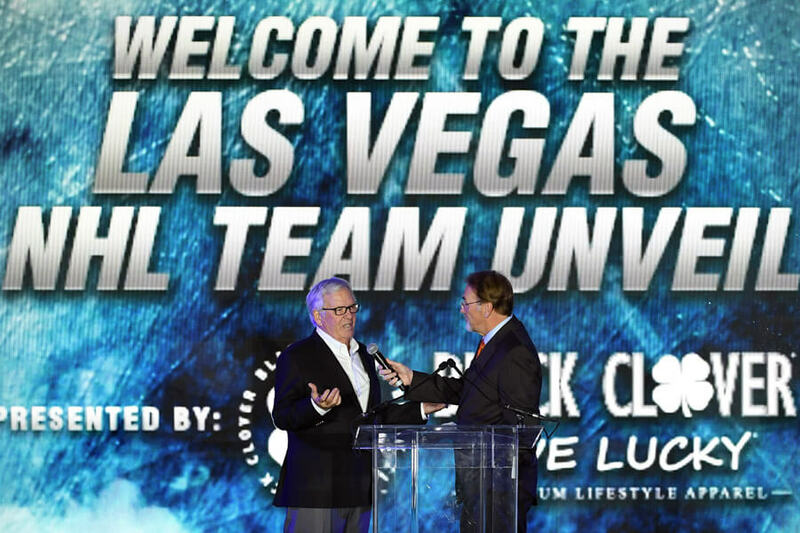 The Las Vegas Outlaws played in Las Vegas for one season. The team averaged 22,000 fans per game. Playing in a stadium that could hold 36,000, they were one of two teams to play their games with the stadium more than half-full. Despite the fan support, the Outlaws finished the season 4-6. By no fault of Las Vegas, the XFL was canceled after one season. Vince McMahon reportedly could not work out a broadcast deal with NBC to keep the league afloat. In 2020 McMahon plans to launch a new version of the XFL. Las Vegas won’t need to bid on a team, though. That same year the Oakland Raiders will become the Las Vegas Raiders. The Oakland Raiders will play their first season as the Las Vegas Raiders in either 2019 or 2020. The team’s lease with Oakland Coliseum ends after 2018, but their new stadium won’t open until 2020. The team elected to relocate after owner Mark Davis failed to negotiate a new stadium deal in the Bay Area. 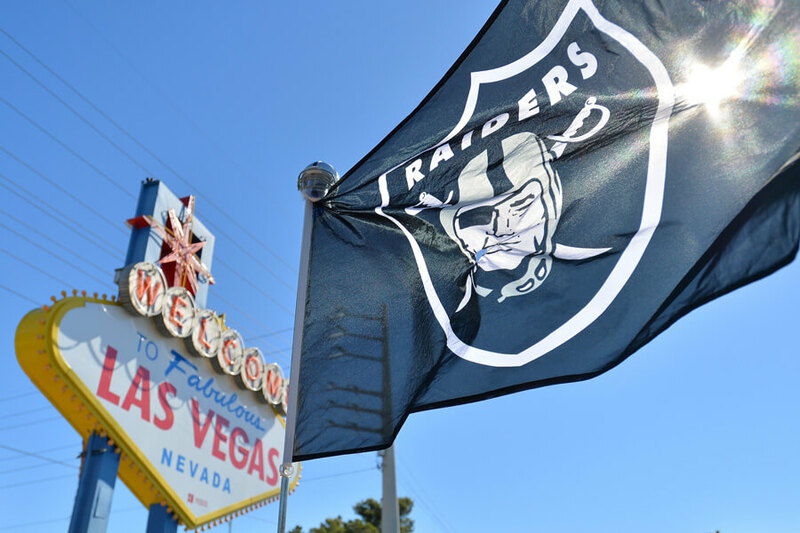 For the league to approve the Raiders move, the team had to secure a stadium deal with Las Vegas. Announcing a partnership with Bank of America in 2017 to fund a new stadium, the NFL voted 31-1 to approve the move. Since then the team has slowly been relocating its staff and other operations in anticipation of their arrival.